Cher has announced her first Australian tour in more than a decade, and her fans are thrilled. This September and October, the singer will be bringing her Here We Go Again Tour to arenas in Sydney, Melbourne, Brisbane, Newcastle, Adelaide and Perth. The tour will kick off at the Newcastle Entertainment Centre on Wednesday September 26, before shows at the Brisbane Entertainment Centre on September 28, the Rod Laver Arena on October 3, the Adelaide Entertainment Centre on October 9 and Perth Arena on October 12. The tour will wrap up at the Qudos Bank Arena in Sydney on October 18. Cher, whose career spans six decades, headlined the Sydney Gay and Lesbian Mardi Gras party earlier this year as part of the event’s historic 40th anniversary celebrations. She last toured Australia in 2005, when she performed 12 sold-out arena shows as part of her three-year Farewell Tour.
.@cher, my celestial queen, whatever else happens today, I seek solace in the answered prayer that YOU ARE COMING BACK TO AUSTRALIA IN SEPTEMBER AND OCTOBER. 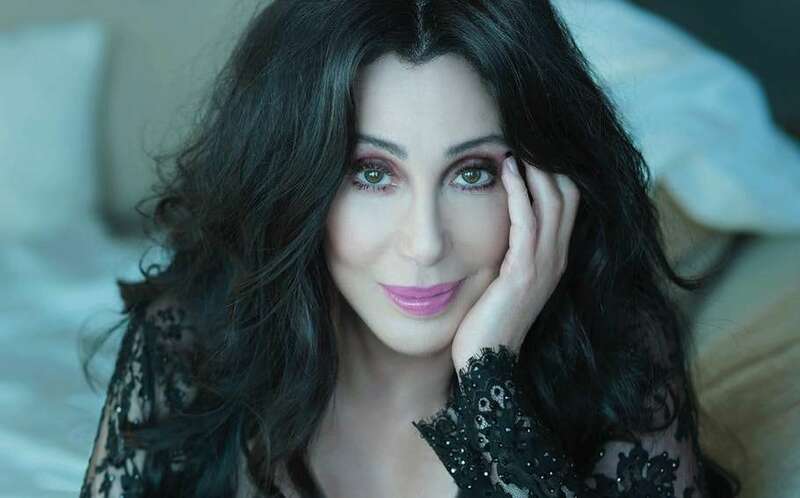 On her new tour, Cher is promising a 90-minute performance of hits from across her career such as “Believe”, “If I Could Turn Back Time”, “Strong Enough”, “I Found Someone”, “Gypsys, Tramps & Thieves”, as well as early classic “I Got You Babe”. Tickets go on sale on Friday, May 18 from 10am via the Live Nation website.